You may call us, write us, or email us or use our Secure Online PayPal Store set up. Please do not put your credit card information in any emails to us since that is not a secure method to send that information. Make sure to give us your phone number and we'll call you to process your order. Our massage therapy is unlike any massage you've ever had. We work together with a special technique to create muscle balance and tissue health, relieving and correcting the underlying problems associated with most chronic pain. Our clients usually begin to get relief right away and by the third session it’s clear what the solution to your problem is. Though relief does not always require continued maintenance, many of our clients still return to achieve enhanced relaxation as well as physical and emotional well being. Print out the PayPal receipt and use that as the gift certificate confirmation until you receive the Gift Certificate in the mail. In a rush? Call us 1-860-599-4533! $95. for one hour massage. 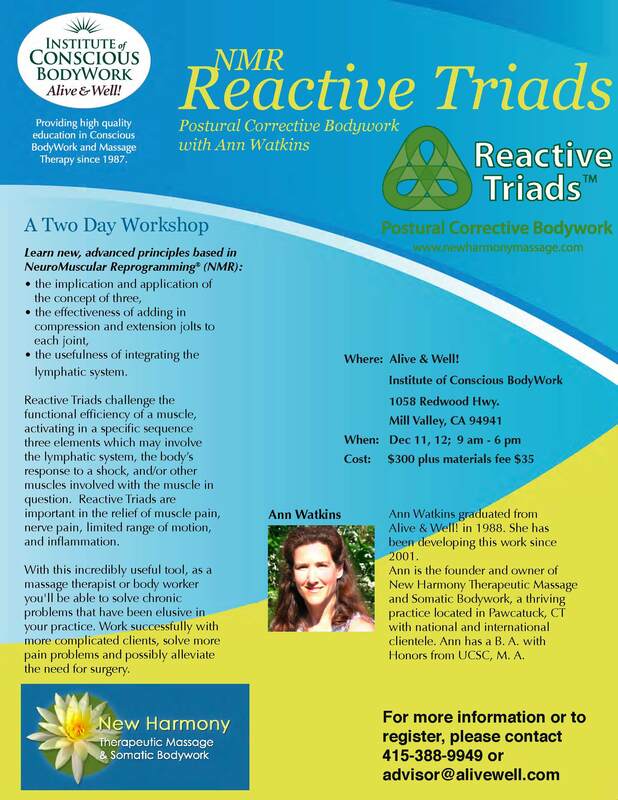 Reactive Triads™ are three elements activated in the body that cause a muscle to switch off resulting in muscle pain, nerve pain, limited range of motion. Integrating lymphatic drainage and jolts, Reactive Triads™ are exceptionally effective in solving chronic pain problems due to muscle imbalance caused by injury, whiplash, repetitive motion and stress. Note: This DVD set is produced for practioners. We are available to help you build a more effectiveness practice and greater confidence in your work through Supervision. We can be anywhere and still be in touch by phone. We can answer your client questions and provide you with helpful guidance- from solidly building your practice to solving problems you are stumped by in your sessions. We have a very successful practice going on 20+ years with thousands of hours of experience. Talk soon. 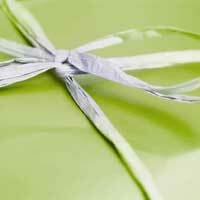 Call 860-599-4533 or e-mail newharmony@newharmonymassage.com to set up a consultation. Check out my DVD of original NMR breakthroughs (see above) developed by me, published in 2006 – solving pain problems that hadn’t been solvable with what I was originally taught. My eminently successful private NMR practice low these many years has allowed me to support a family, buy a house and put on an addition for the business – see our Green Studio. I’d love to work with you. Use the paypal button to prepay for scheduled appointments. Call me or e-mail me for a free consultation. Sessions are scheduled and prepaid in advance after the first session. Talk soon, Ann"
Embark on becoming a sponge for anatomy terms and concepts with blended, on-line available, interactive, blissful movement flow trainings in Conscious Anatomy™ offering tools specific to your-self care needs. Enhance the health of your body and inner calm through Conscious Anatomy™ Trainings. Drop the drudgery of crunched posture form studying anatomy from books and discover ease of learning anatomy through blissful, flowing, movement, right down to your fingertips. Anatomy™ on-line audio classes, supplemented with video, coupled with live conference call Q & A sessions. Included in the cost of each training is a 1-3 day live, studio based seminar offered four times a year at my Pawcatuck, CT. based facility, plus three months of library access to classes you have already taken. If you are local, you are welcome to come and enjoy live Conscious Anatomy™ classes every Wednesday (class fee not included) following the completion of the movement based trainings. We have various FREE sample classes in Conscious Anatomy™ and meditations in our on-line library available to you for a smidge of your contact information. Boosting Your Creativity and Your Calm (ten minute audio meditation by Ann Watkins) will be immediately accessible to you from your inbox for your audio and participatory pleasure. Honor us with your first name, email address and zip code so we can connect you with our on-line library and be in touch. Why do we want your zip code? When we offer workshops, seminars, intensives, etc. it is very helpful to see where folks, who are interested in our offerings, are grouped together in the US and abroad. 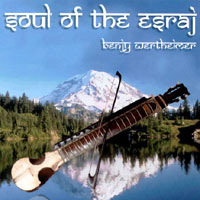 Excellent music for meditative listening and yoga in the tradition of the popular CD Soul of the Esraj. Beautiful flowing vocals bring ancient sacred writings to life featuring special musical guests Steve Gorn, Jami Sieber, Heather Wertheimer and David Michael.